Alfahim Group’s Chairman, Mr. Ahmed A. J. Al Fahim, along with Board Member, Khaled A. K. Al Fahim, met with His Excellency Eduardo Fonseca Ward, Ambassador of Panama widening the group’s opportunities for growth as well as managing the organization’s relations with official entities in the country. They also discussed mutual business relationships and the development of bilateral relations. Middle East Airlines (MEA) presented its top agents with special achievement awards at a dedicated event held on 28 February 2017 at the St. Regis Hotel Abu Dhabi. These awards recognize the important role of travel agents in contributing to the airline’s success during the year 2016. 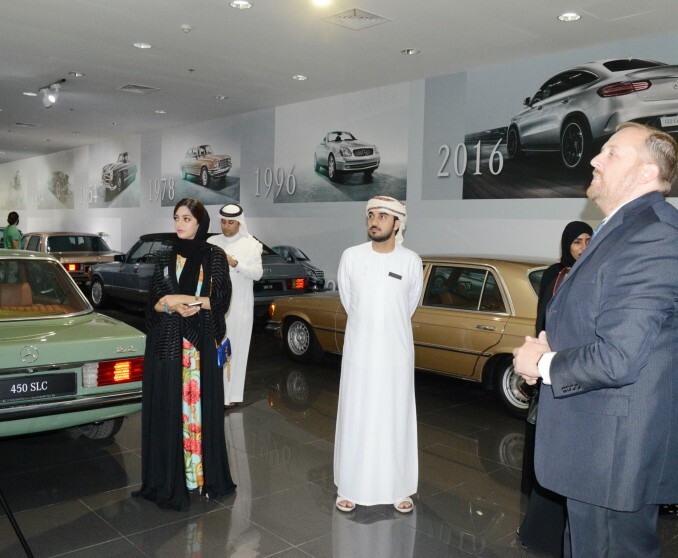 Twenty aspiring leaders of tomorrow have experienced a mentoring session with one of the UAE’s most successful family businesses. 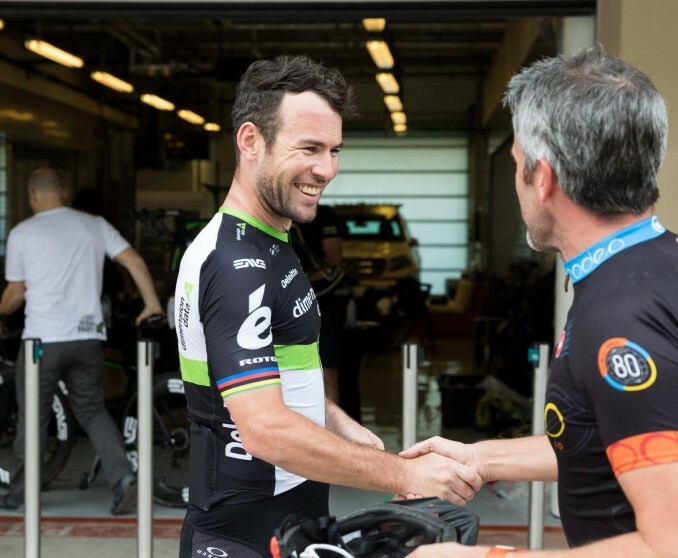 Emirates Motor Company (EMC) made dreams come true at Yas Marina Circuit on Tuesday night, after Carl Grzegorzek, an Air Traffic Controller at the Abu Dhabi International Airport, met his cycling hero, Mark “Manx Missile” Cavendish. 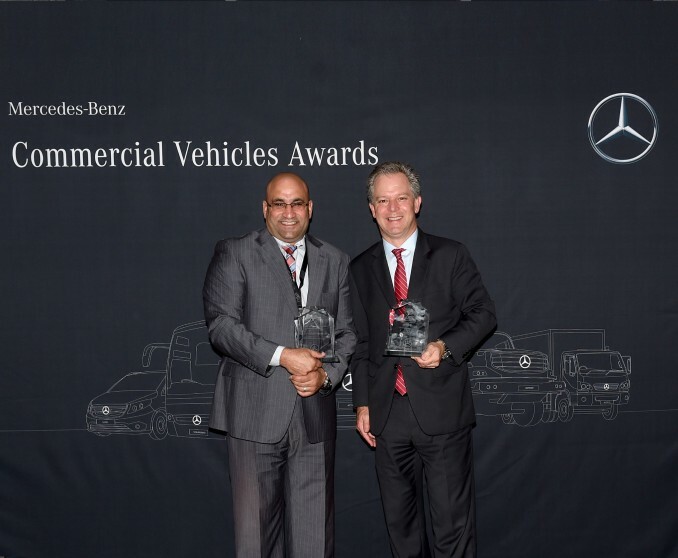 Emirates Motor Company’s (EMC) Daimler Commercial Vehicles brought home two trophies from the Mercedes-Benz Commercial Vehicles Regional Award Night – the Network Award 2016 and Best New Business of the Year 2016.